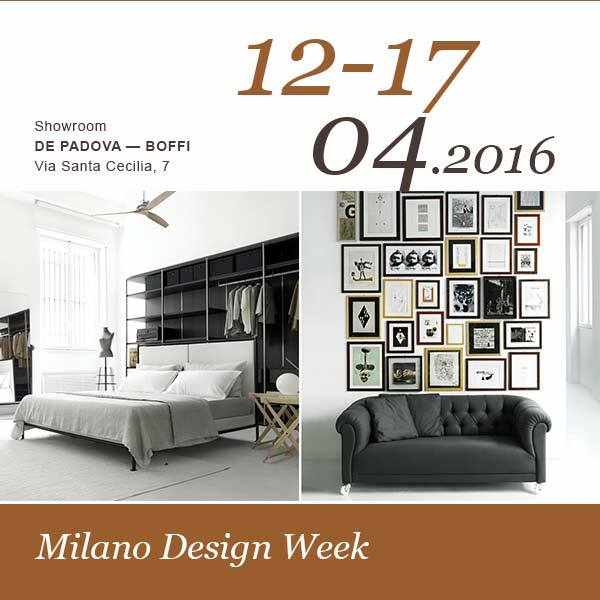 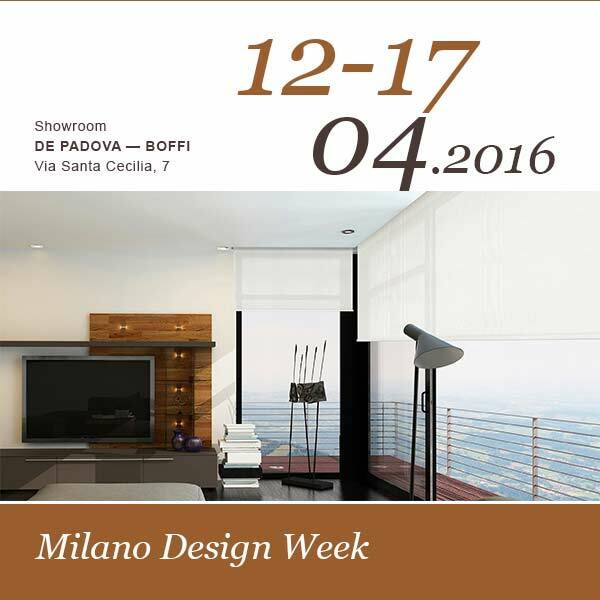 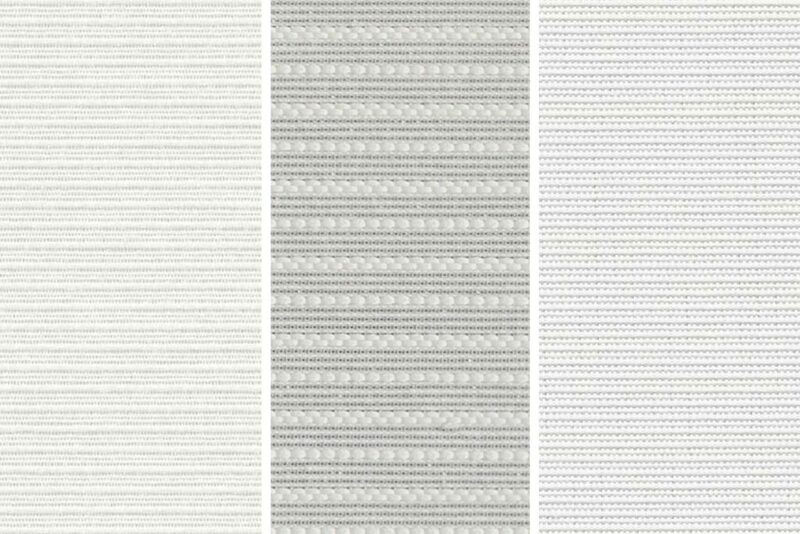 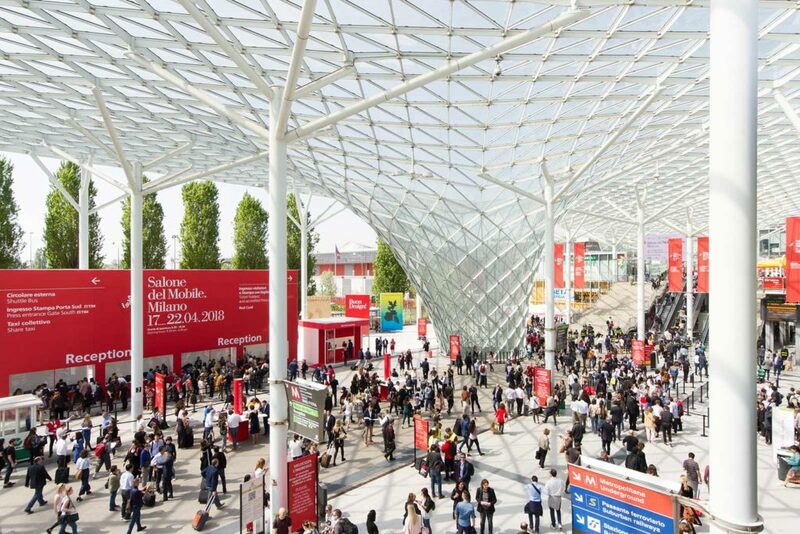 The prestigious De Padova – Boffi space, privileged destination for international architects and interior designers will be the framework for Mycore roller blinds during the oncoming Milan Design Week. 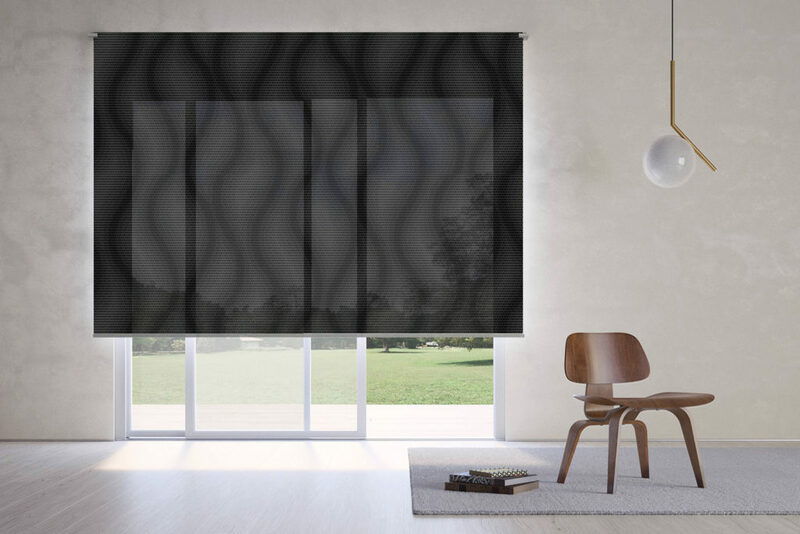 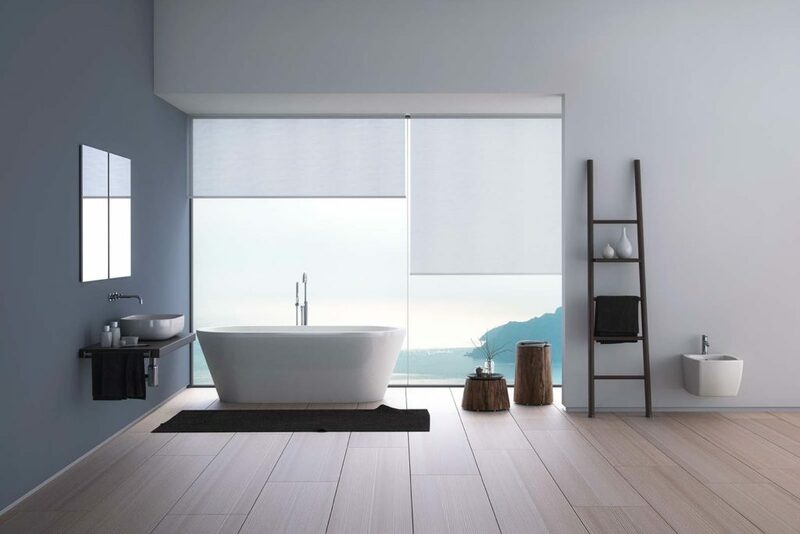 The company that designs and produces the best performance roller blinds from contemporary aesthetics will present in the space in via Santa Cecilia 7 – Milan its own historical models, but especially the latest innovations. 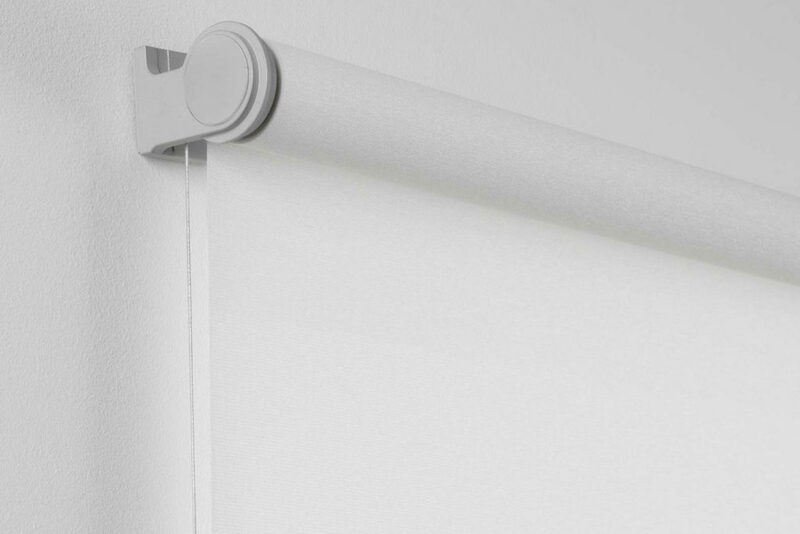 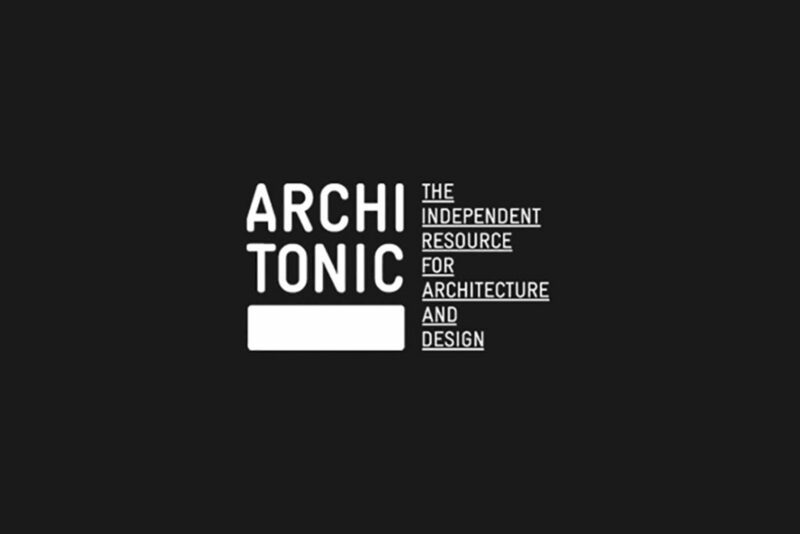 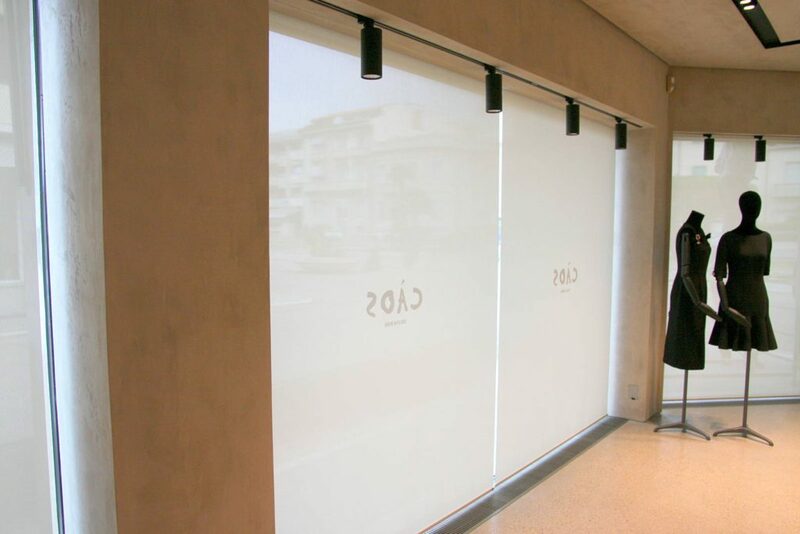 In particular, it will be possible to discover the secrets of the Groove Angle model, the first totally concealed roller blind, the innovations introduced to the accessories and a range of enriched fabrics of new proposals. 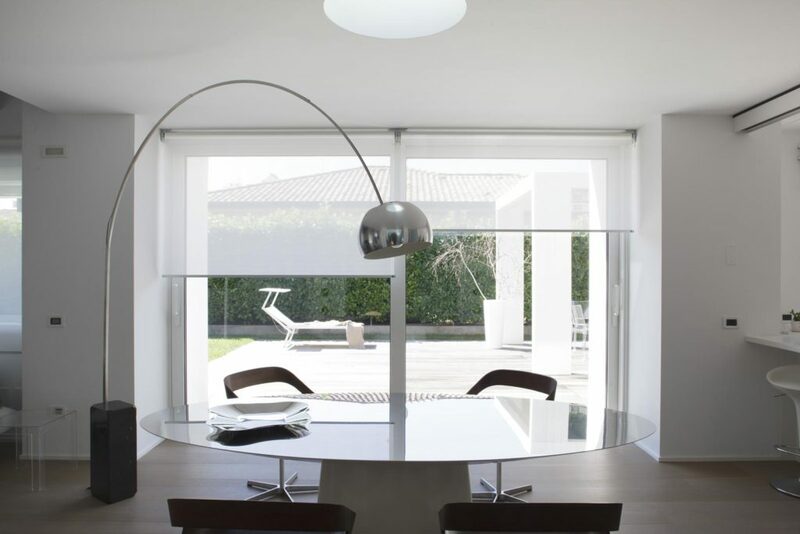 The event is in the showroom in via Santa Cecilia 7 where, from 12 to 17 April, from 10 AM to 10 PM, you will be able to meet technicians and the Mycore team.